The ASUS ROG SWIFT PG27AQ is the best 4K Gaming Monitor you can buy – but that doesn’t mean you should. This top-end ASUS monitor features a 4K resolution, 10-bit IPS panel, NVIDIA G-Sync and attractive, thin-bezel design. It’s targeted at gamers as well as creatives and editors who value colour accuracy and panel quality. In this video review, I test the PG27AQ’s display, build-quality, refresh rate, response time, resolution and importantly, price. 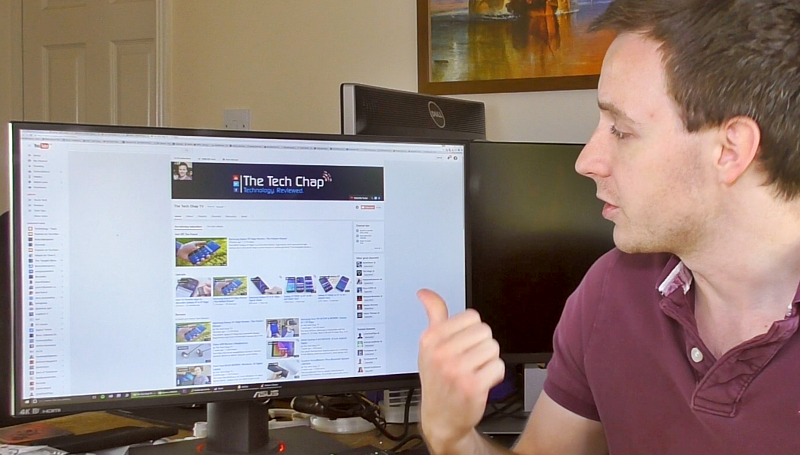 Are you sold on 4K monitors? Let me know in the comments. Thank you very much for watching, If you enjoy my videos please do like and subscribe to my YouTube channel.